Gunnera magellanica is the opposite end of the size scale from its giant cousin Gunnera manicata. Gunnera magellanica reaches just 15cm tall and this creeping hardy perennial forms mats of deeply crinkled, kidney-shaped foliage that will often remain evergreen. 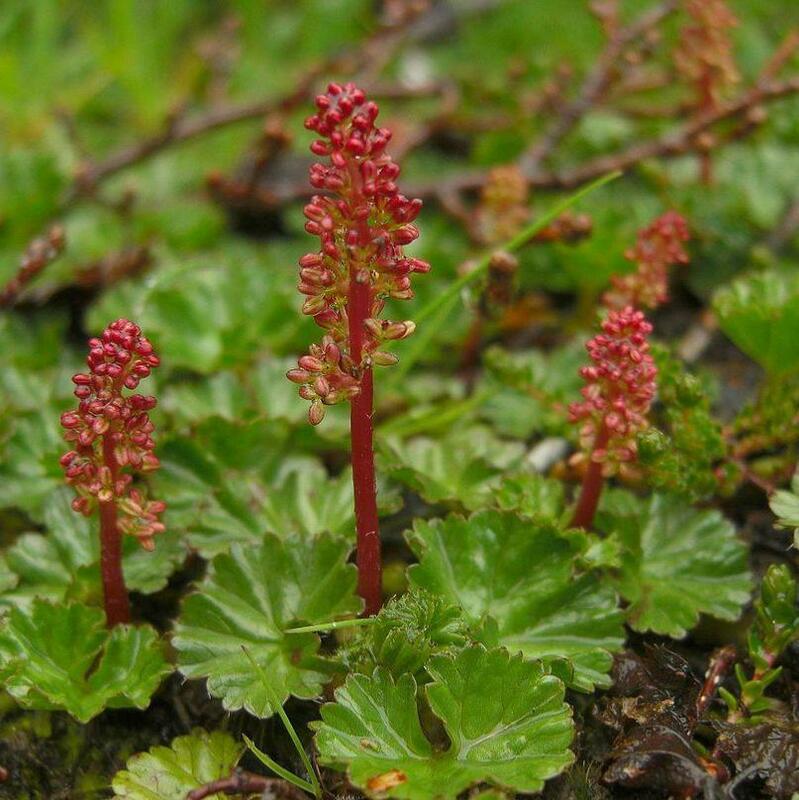 In early summer, short flower spikes of greenish flowers rise from the carpet of foliage before they are replaced by raspberry like fruits. 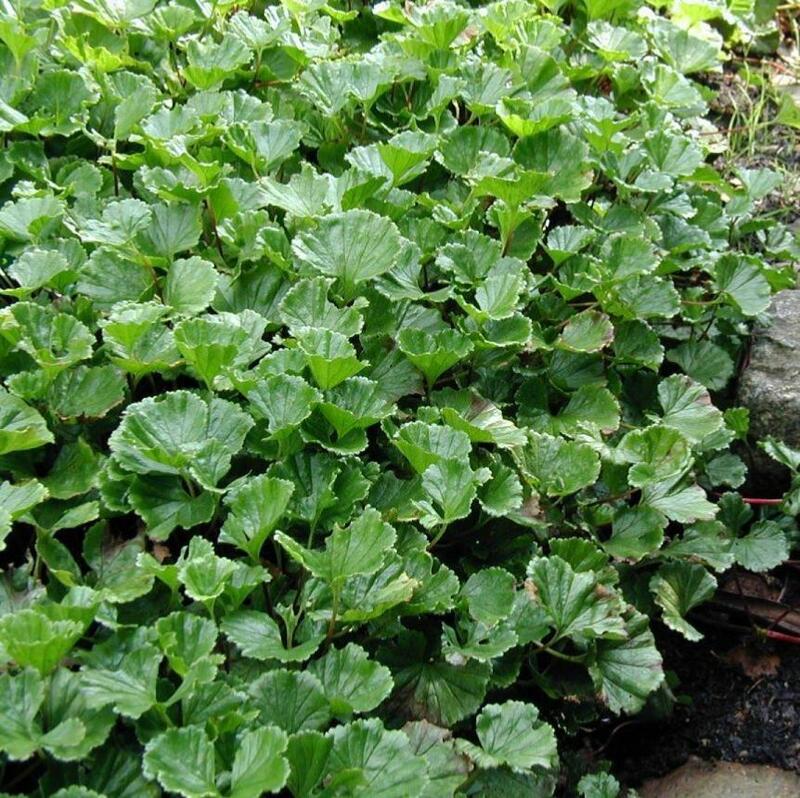 This charming short but wide spreading ground cover perennial thrives in boggy or damp soils, bringing year round interest to damp borders and pond edges.